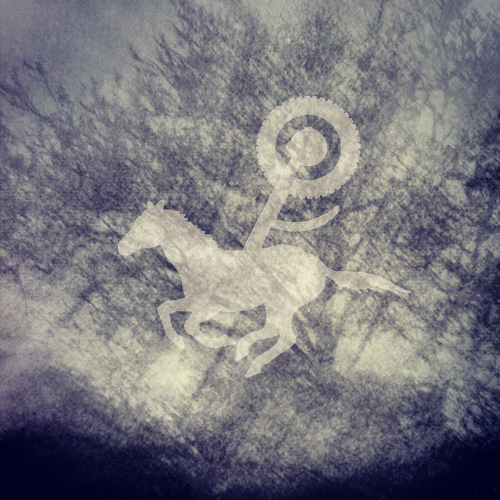 I was recently asked to produce a mix to accompany the latest issue of Carousel Magazine. We hope you will choose to enjoy our new issue while listening to this suggested soundtrack. NOTE: if you like what you hear, don’t hesitate to support the artists by buying their albums and going to their live shows.